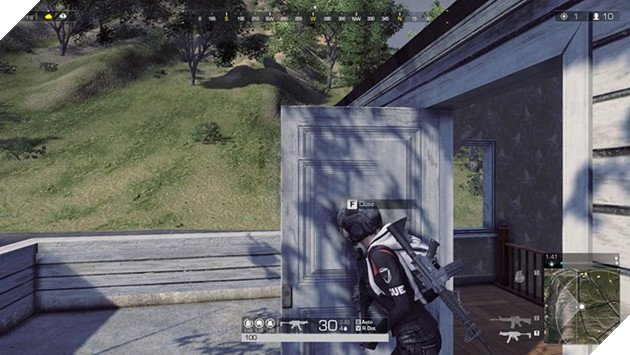 ROE: Ring of Elysium has been gone through another update in May, bringing players a lot of new features worth experiencing. In addition, the players also get access to some important adjustments in terms of system and configuration in the game. If you are a big fan of ROE, you shouldn’t miss a chance to find out what changes were added to the game through this update. Let’s check them out! 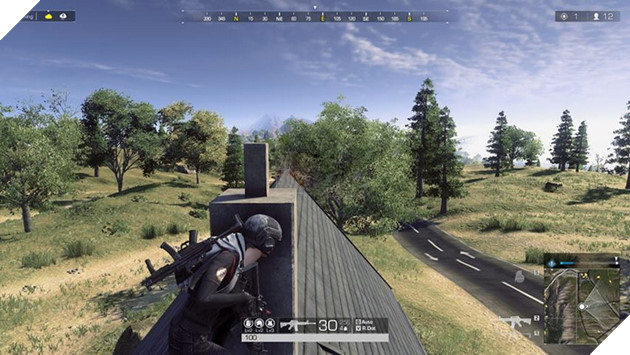 This is one of the most significant updates when the quality of the in-game images is dramatically decreased, even if the quality is increased, it won’t improve much. This will help solve the problem when FPS was decreased suddenly when playing the game or when the weather was changed. In addition, the players can play the game on their low-configuration devices in a smooth way. After receiving a bunch of complaints from the players in terms of changing the language, Garena ROE English version is finally launched with specific adjustment frame. 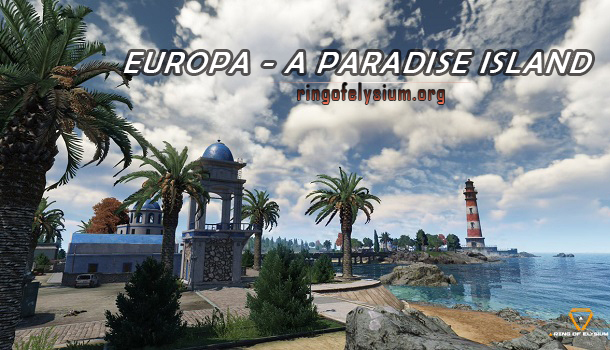 Besides the Thai language as default, the players can choose some language options for themselves, like Chinese, Indonesian language, and English. Just pick it at the log-in frame. 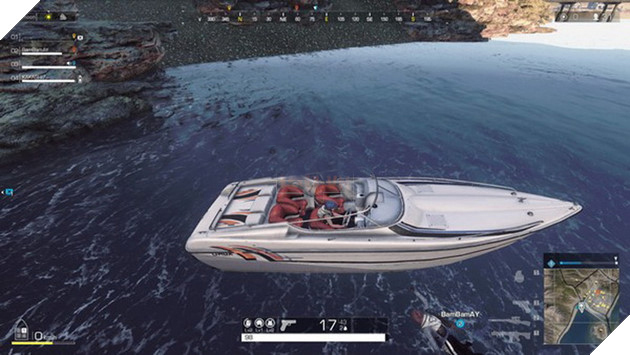 Air Drops finally appear at random in ROE in the shape of a golden ball. Air drops promise to add more intensity to the game. You should try to grab some air drops to obtain armors, equipment, weapons, and others. 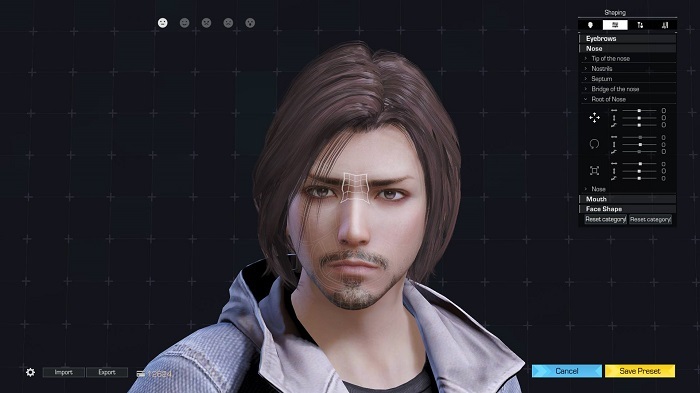 Besides choosing a gender, the players now will be able to customize their character’s facial appearances following their own styles. They can even adjust their expressions, emotions at will at low prices. Just open the shop then pick the types of face that you like. Some new weapons will be attached to the game, like AUG, VKS. Added new soundtrack, ships, and canoes to the game. Report Hack system was also added to the game, allowing the players to denounce the hackers. More kinds of weathers will have effects on sea environment, like heavy rains, thunders, winds, big waves, thunderstorms, and so forth. 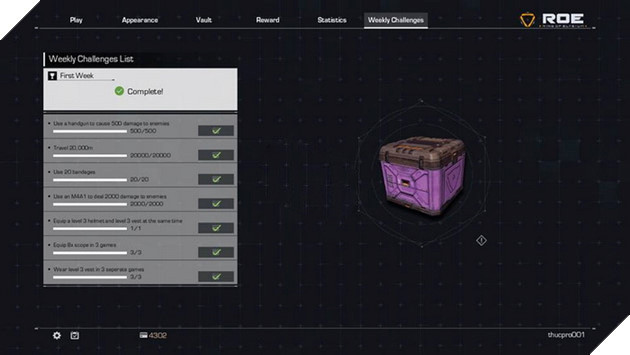 Update the weekly mission system with special awesome prizes. Added new weird postures for shooting, like leaning to the right/left freely, lying down to shoot backward or forwards.